Plan your future is an insurance and financial planning firm that provides advice to people at all stages of life. Our advice involves finding the right strategy, then implementing a plan to get you to your goals. 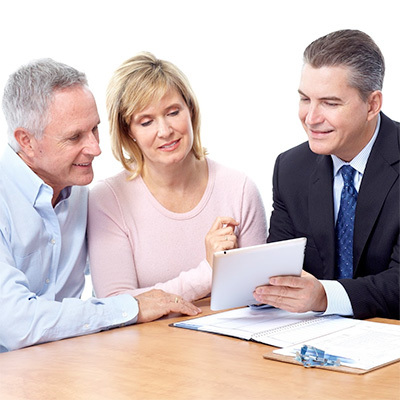 why financial planning and insurance advice is important? Based in the north Brisbane suburb of North Lakes, we service clients from Strathpine, Petrie, Kallangur, Mango Hill, North Lakes, Deception Bay, Burpengary, Narangba, all the way to Sydney, Melbourne and beyond. We come to you or you can meet us at our office. Call us and we can arrange for a financial planner to meet with you. 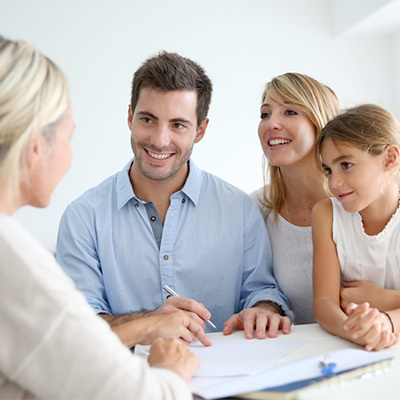 Giving families security and financial freedom through careful financial planning. Making sure you are financially ready whilst approaching and living in retirement. Give your business the edge! Partnering with business and their employees.